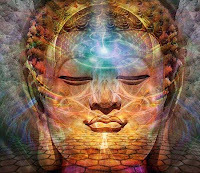 SRI SIDDHA SANMARGA: "DYNAMIC RESONANCE MEDITATION- SCIENCE OF SELF-REALISATION & ADVANCE SPIRITUAL HEALING"
"DYNAMIC RESONANCE MEDITATION- SCIENCE OF SELF-REALISATION & ADVANCE SPIRITUAL HEALING"
SIDDHA SANMARGA to 07032700210 , we will call back. complete success in a righteous way. Venue : Hotel Piccadily, Mohba Bazar. G.E. Road,Raipur.